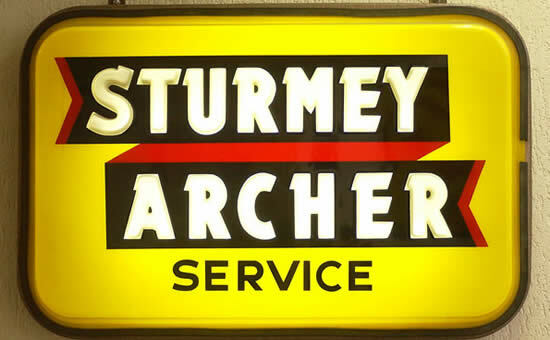 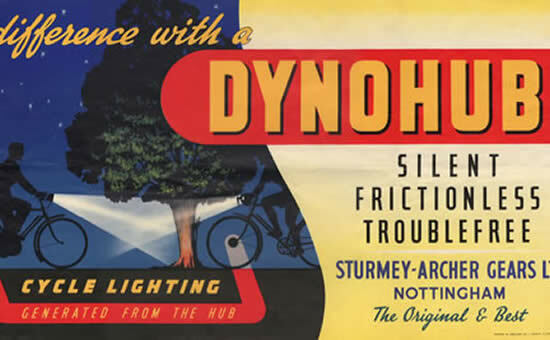 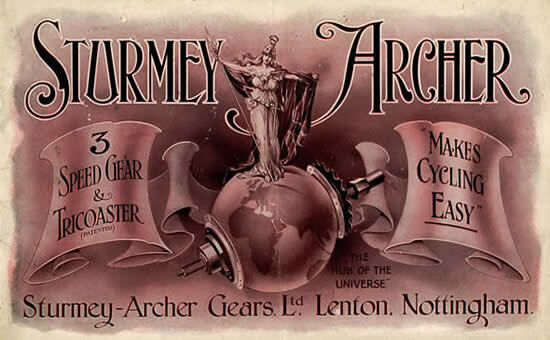 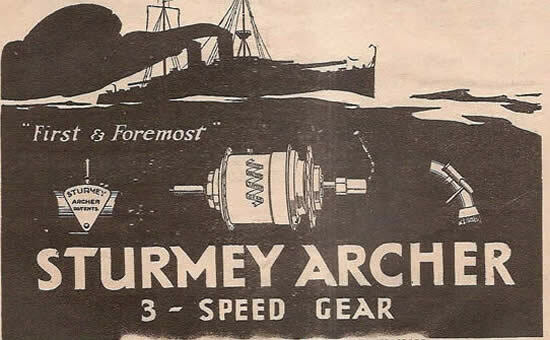 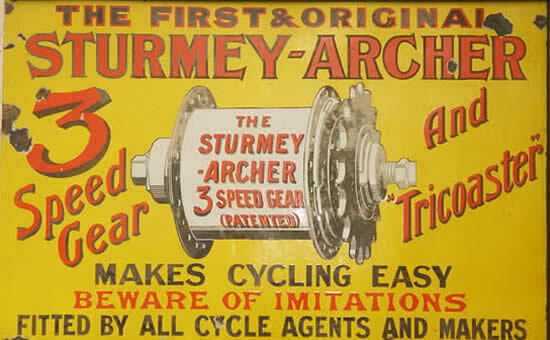 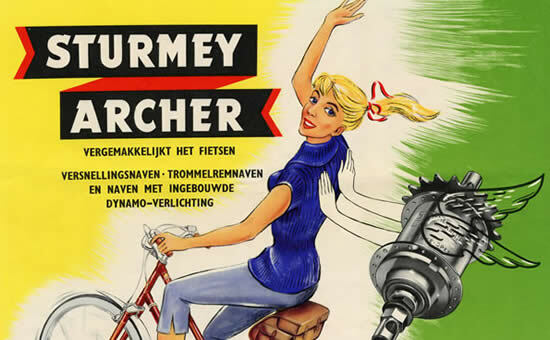 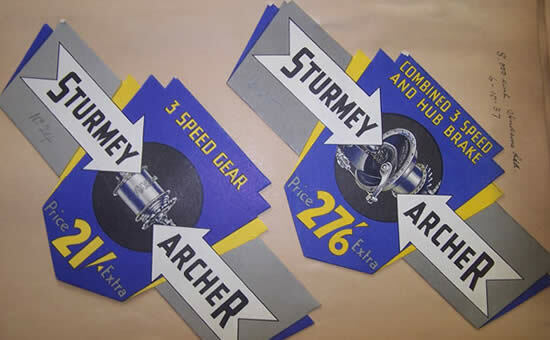 The rich history of Sturmey-Archer began in Nottingham England in 1902 with the invention of the world’s first 3-speed internal gear hub for bicycles. 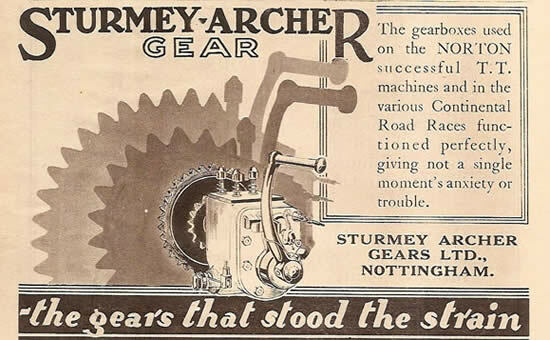 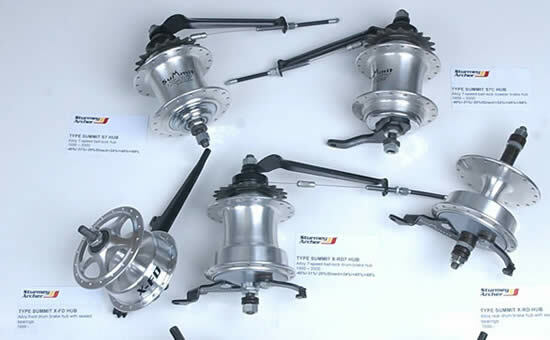 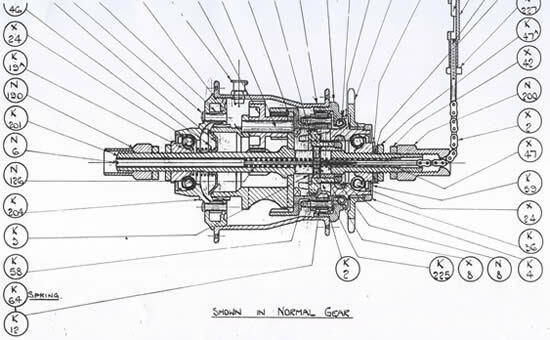 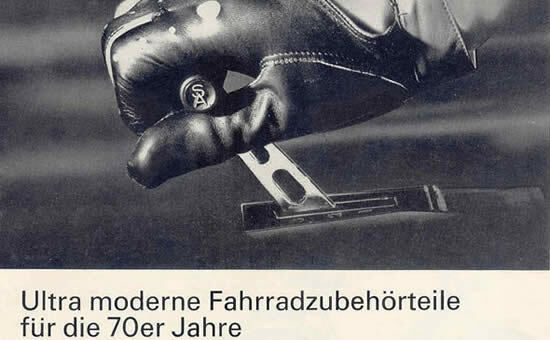 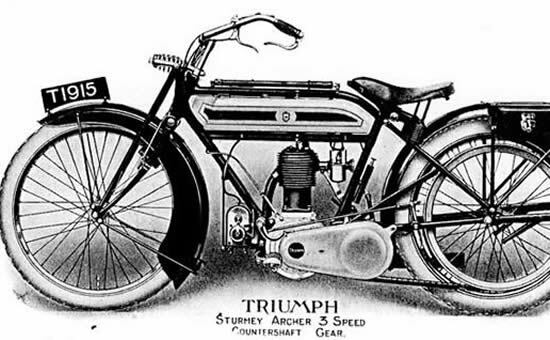 .It was then also the dawn of the motorcycle industry and for Sturmey-Archer ,that culminated in the 1930’s when they supplied the countershaft gearboxes fitted by Norton and other major Grand Prix winners. 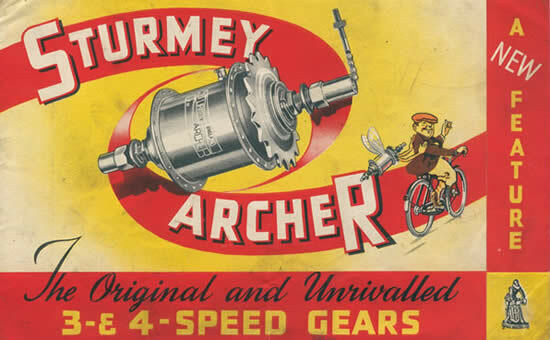 As war approached in 1938 ,production was switched to cannon fuses and other munitions which then again ceased with the post-war boom in cycle demand. 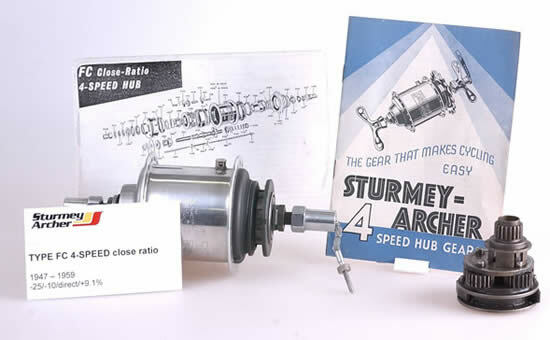 Advanced dynamo hub lighting and 4 & 5-speed hubs had been introduced with many variations of gear ratios and brake types. 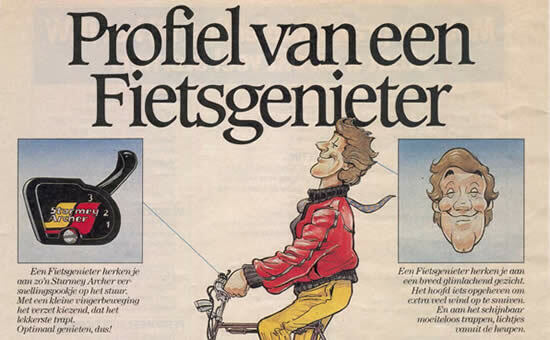 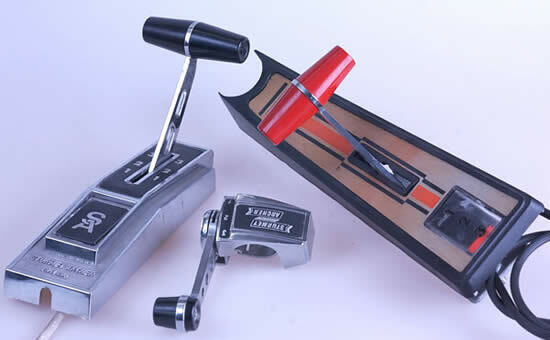 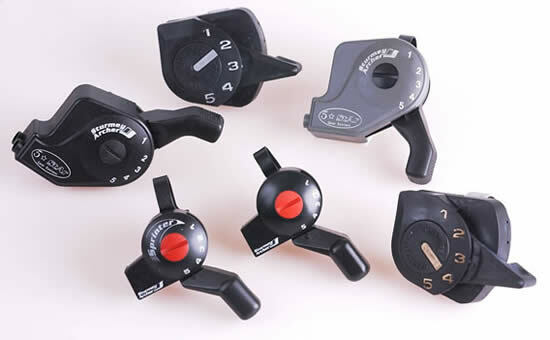 The hi-rise ( Chopper) bicycle boom resulted in huge sales and new shifter models. 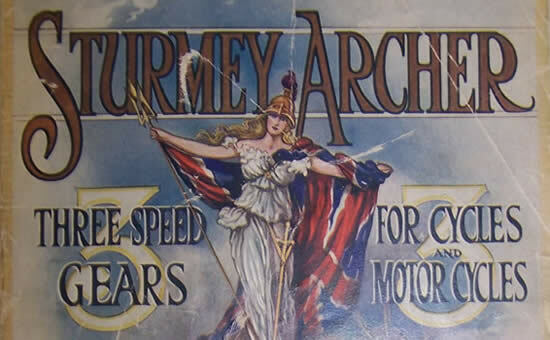 The company always believed in the power of the media and this site includes many examples reflecting a history of British advertising. 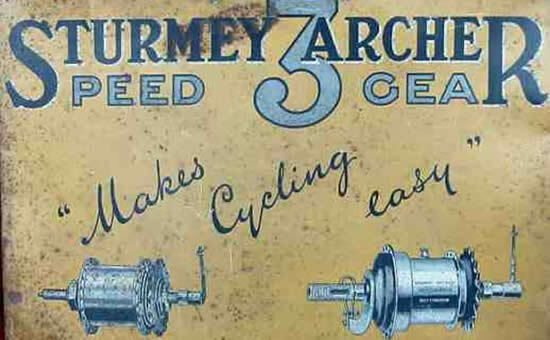 Finally, the site includes technical and product service information which will help anyone renovating ancient bikes. 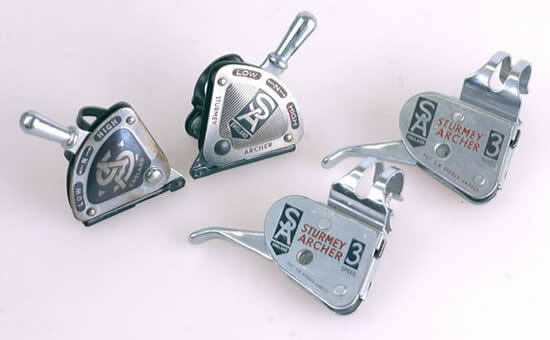 Now production has been moved to Taiwan and the tradition of innovation and reliability continues .